Announced back in May at Google I/O,a a feature that Google promised has finally become a reality. 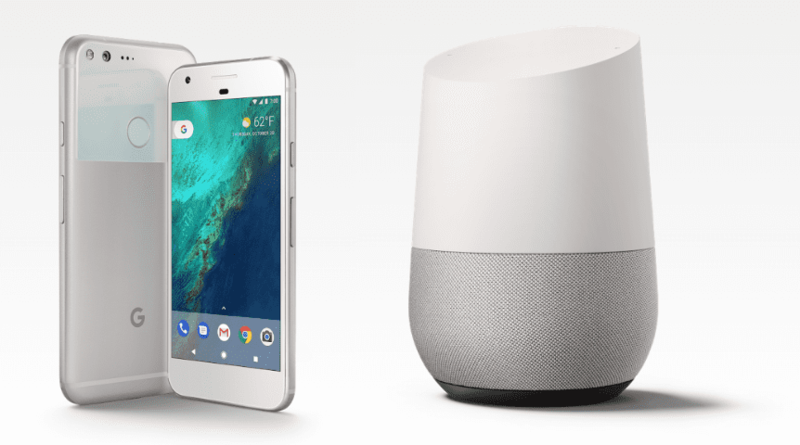 As of today, the update for Google Home is rolling out that will allow users to make phone calls directly from the device itself. According to The Keyword, a simple utterance of “OK, Google, call my mom” will place a call over Wifi to your dear mother. And anyone else who is in your contacts. Better yet, since Google Home can differentiate users by their voice, each logged-in user’s calling list will be unique to them. What this does mean is you will need to have those you want to call in your contacts and you will have to either mention them by name or train Google Assistant on who your loved ones are. Do that with your main contacts and speakerphone calls when your hands are full will be a simple voice command away. One hangup for those who are not Google Voice or Project Fi users is caller ID. Basically, at this point, when you make a call the recipient will simply see “Unkown” or “No Caller ID.” While this doesn’t sound that terrible, many people won’t answer the phone if they don’t know who is calling. Luckily, Google is saying that later this year all users will be able to use the Google Home app to opt in to tying their number to their Google account. By doing this, Google Home calls will be able to send a number along with the call to identify the caller. Again, for Google Voice and Fi users, you should be able to do this right now in the Google Home app. I’m pretty excited about this. This feature will be very, very useful around the house when I just need to make a quick call. What about you? Are you excited about this change and will you use it? Let us know in the comments!